Living your life with a smile is better than constantly frowning because smiling makes you happier. Researchers have conducted tests on people to understand how smiling leads to a release of chemicals in the body that travel to the brain to make someone feel better. Apparently, when the nerves near the mouth cause muscles to curve the lips into a smile, it leads to the release of these beneficial hormones. A large smile that involves changing the appearance of the entire face is better for your health than a small smile. If you want your smile to be beautiful, then make sure to take care of your teeth each day with flossing and brushing to remove debris. To make smiling easier, find a way to enjoy life by engaging in hobbies. Greet life with a smile each day by thinking happy thoughts. When you need to find a way to feel happier, you can use the Internet to search for enjoyable smile quotes from well-known people in all parts of the world. Remember that you can touch someone’s life with a simple smile to relieve their anxiety in addition to your own. For mild malocclusions of the teeth, you may need to wear aligners for only six to 12 months. 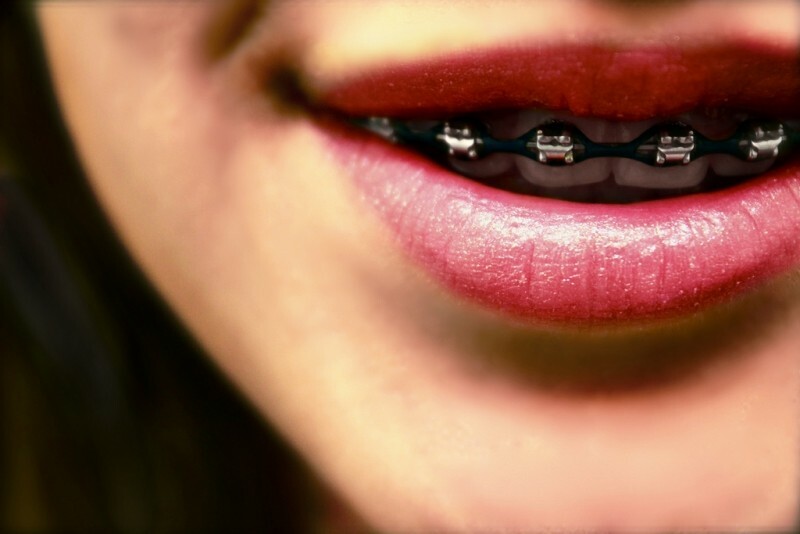 When your teeth have severe malocclusions, an orthodontist will recommend retainers, headgear or metal braces. Contact Team Demas Orthodontics today for an appointment to learn more about aligners and braces.